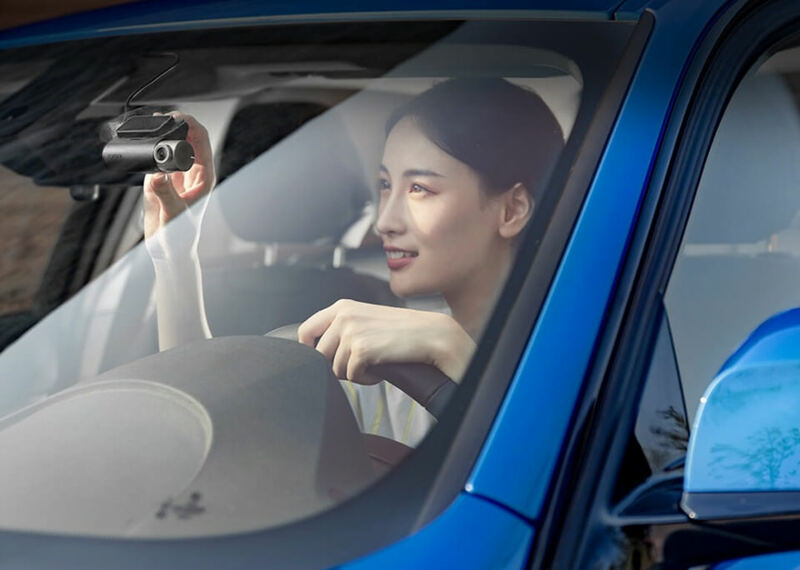 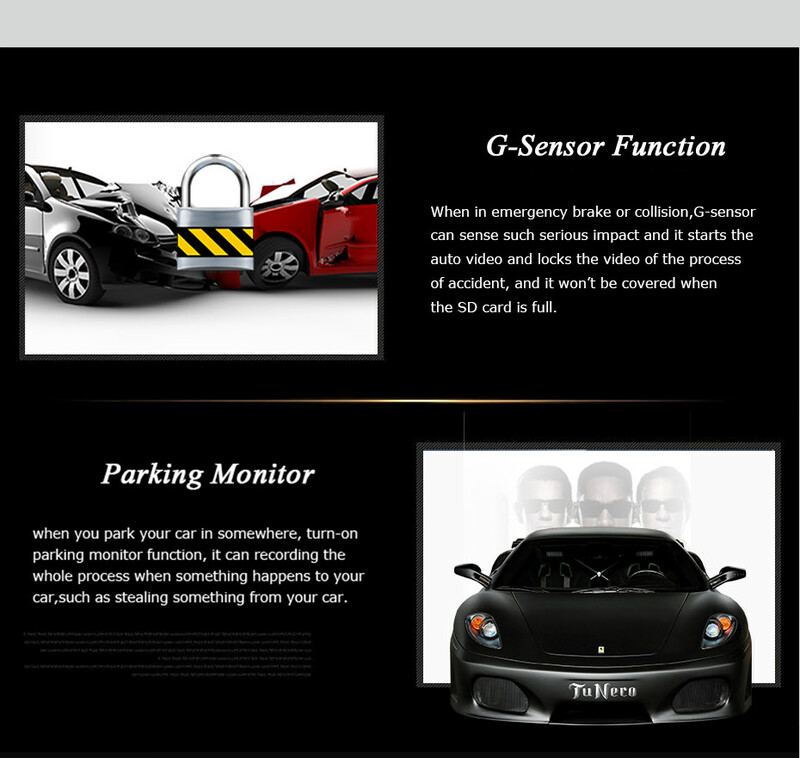 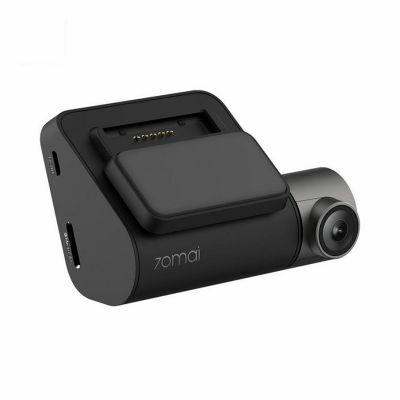 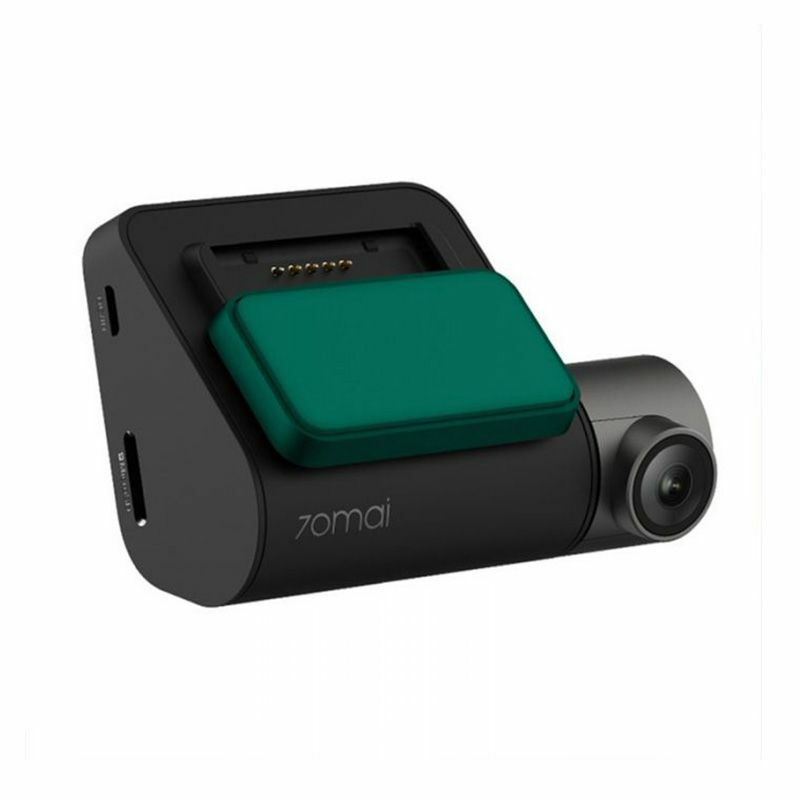 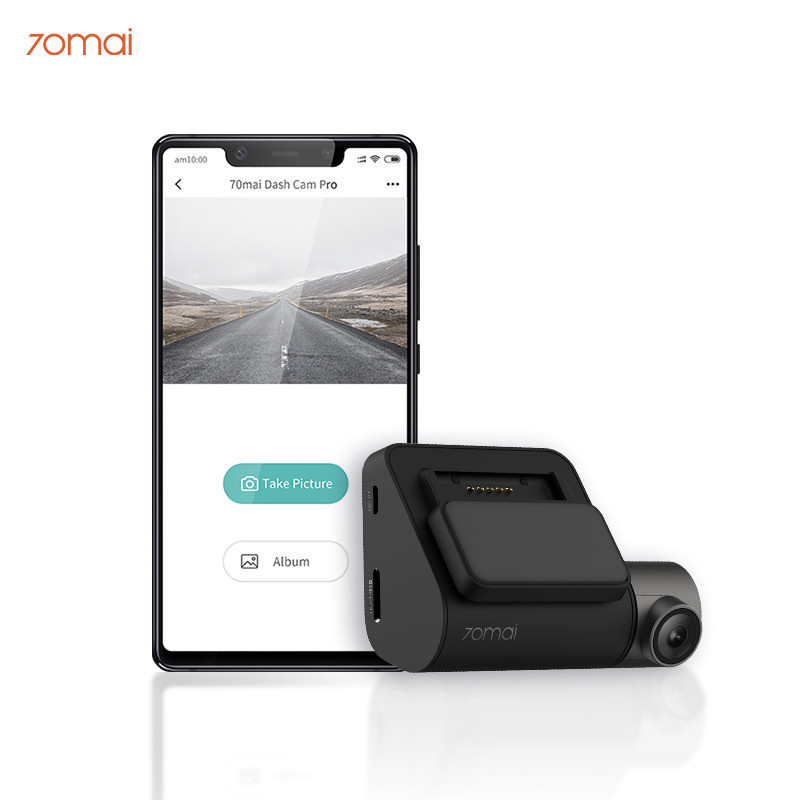 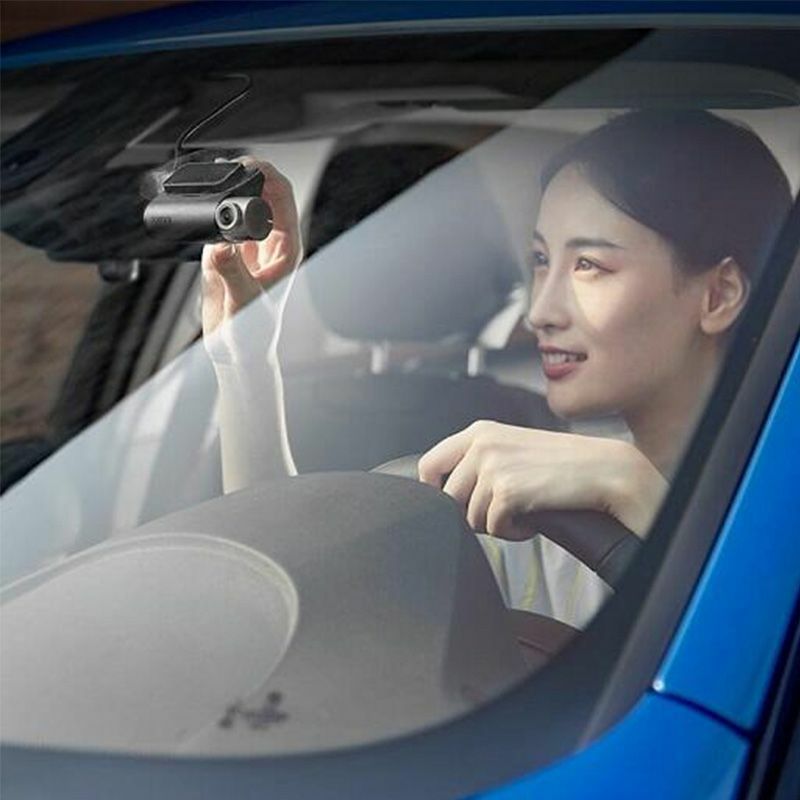 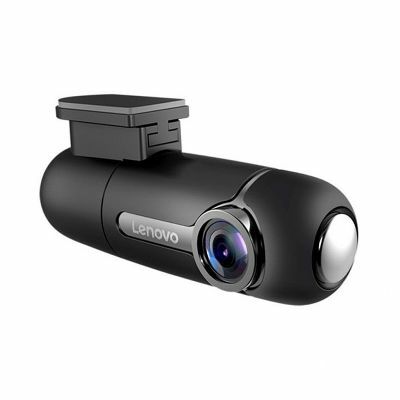 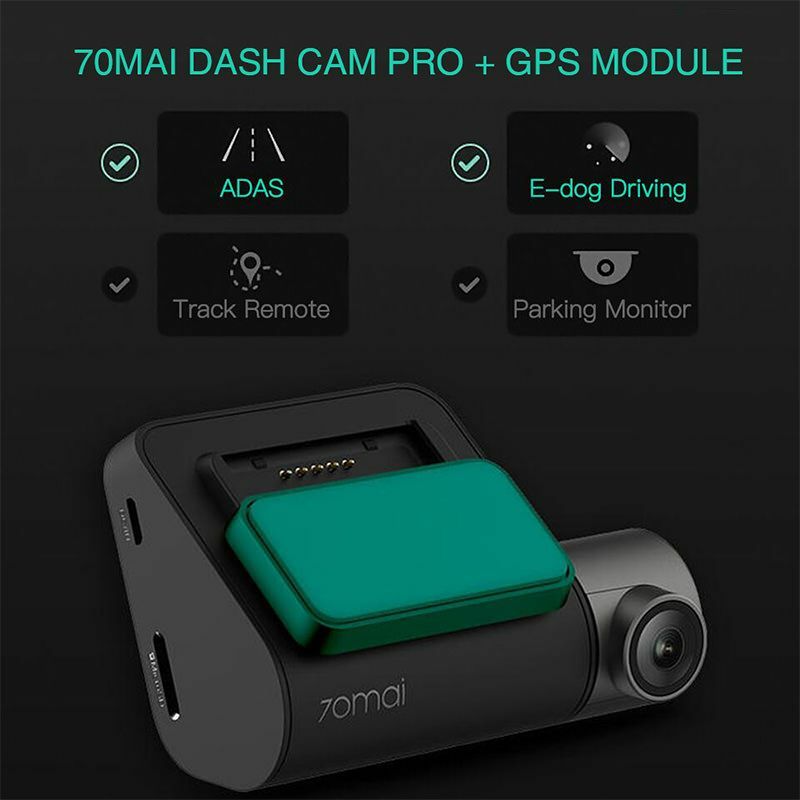 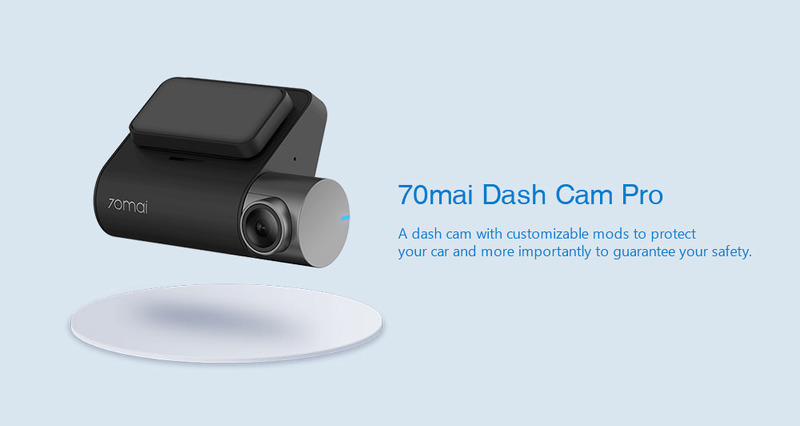 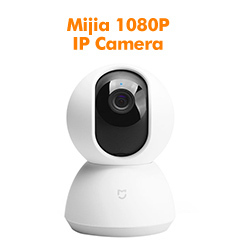 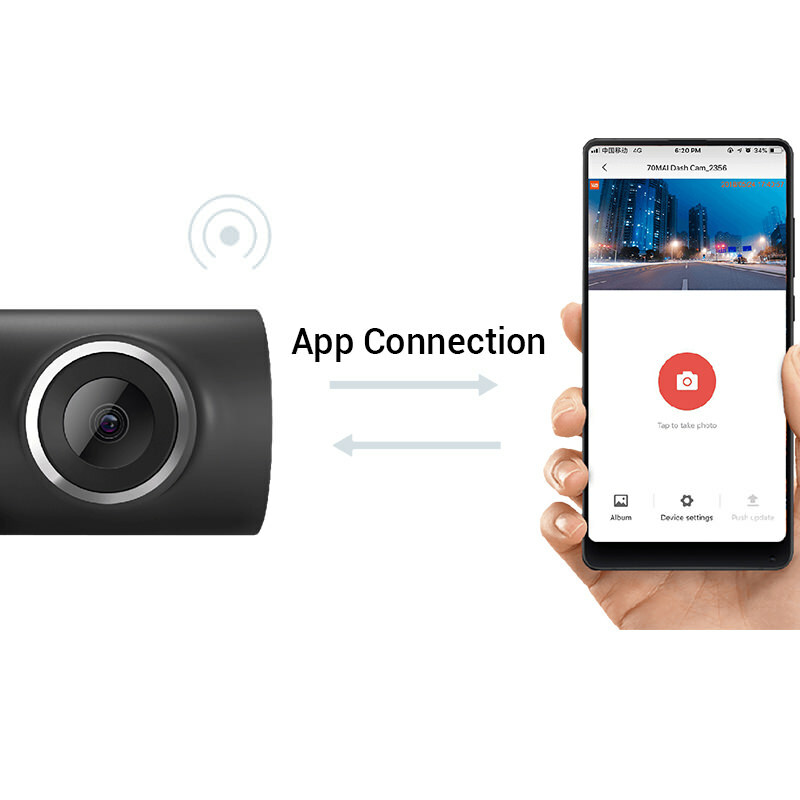 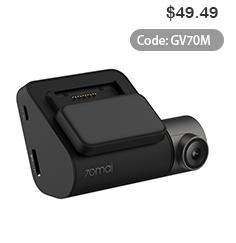 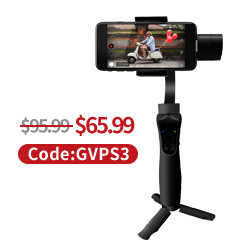 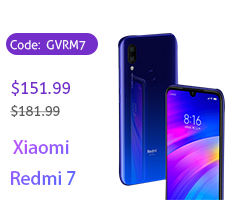 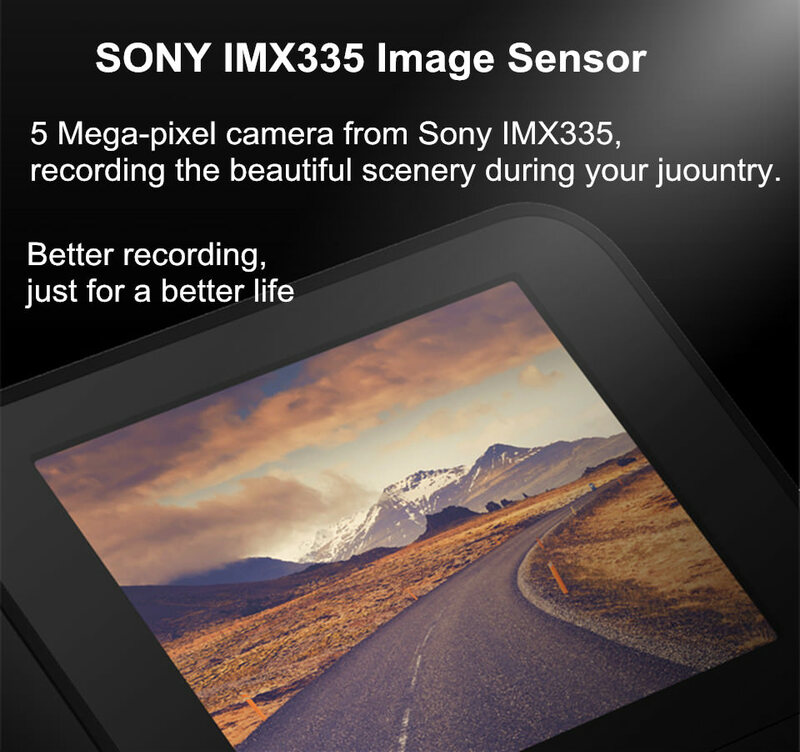 Xiaomi 70mai Dash Cam Pro GPS, with Sony IMX323 image sensor, provides superb quality recording experience. 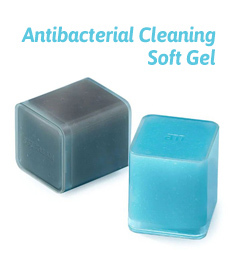 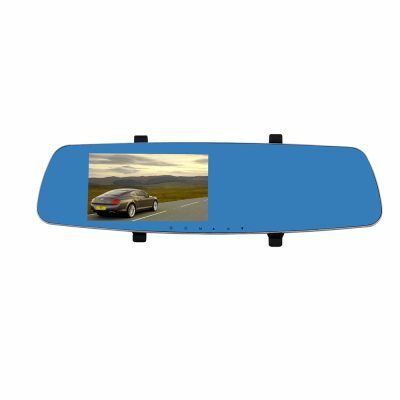 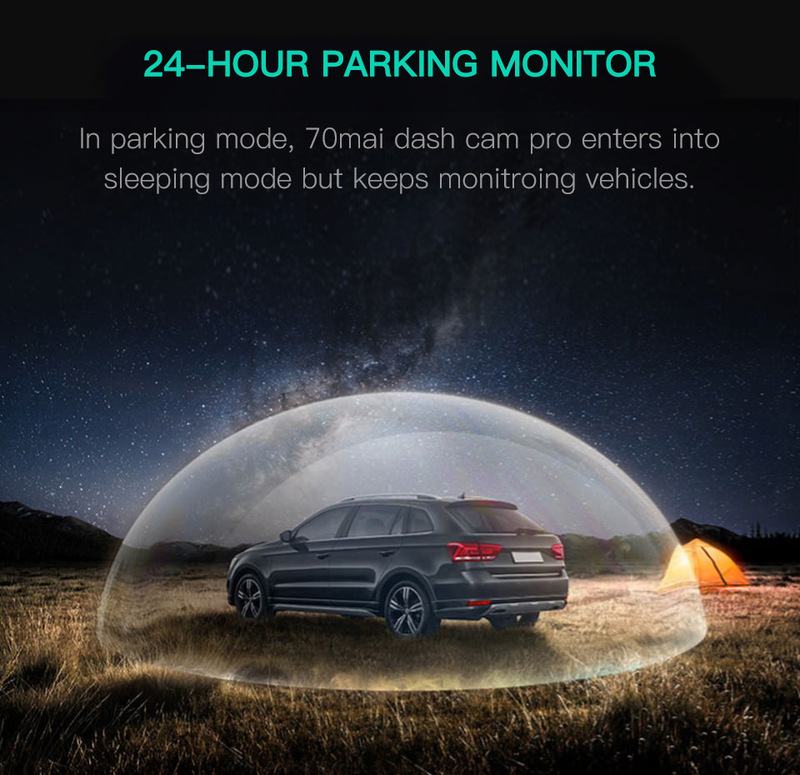 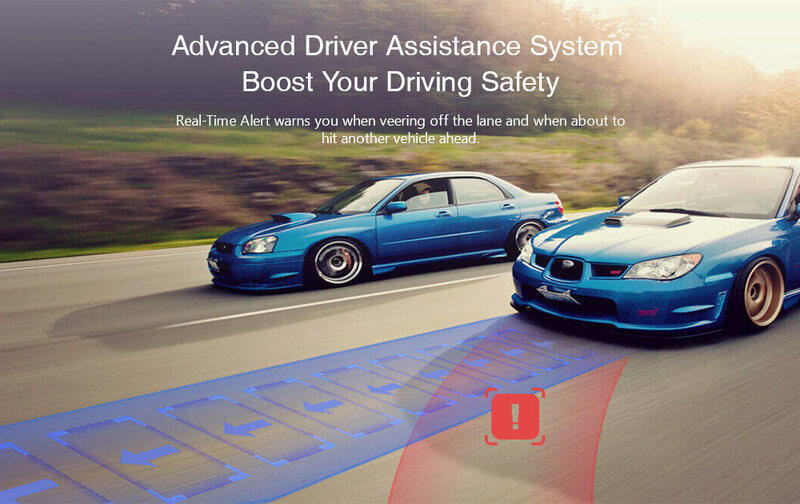 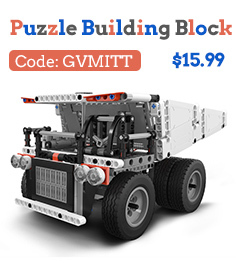 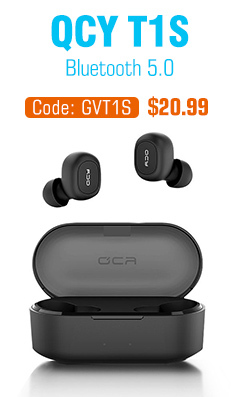 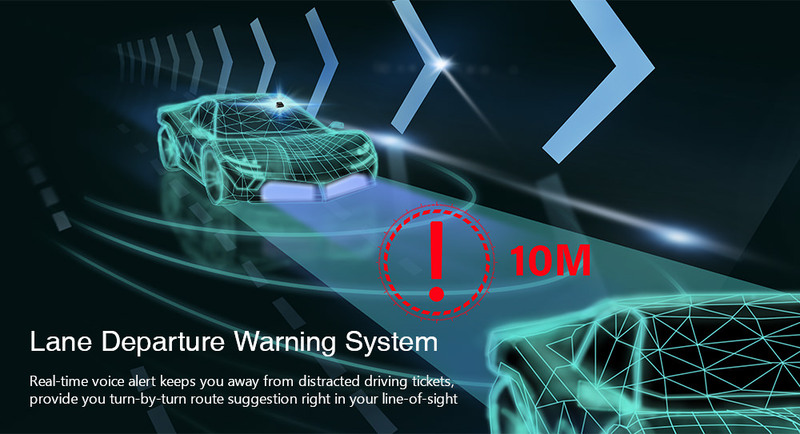 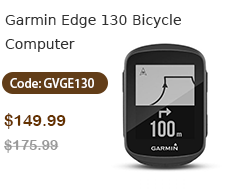 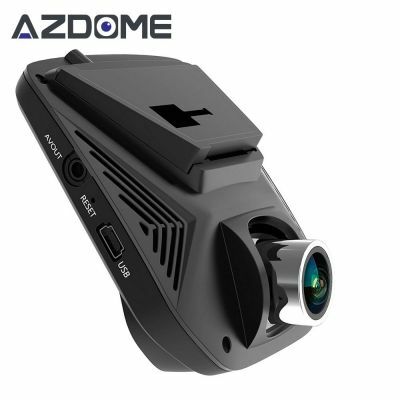 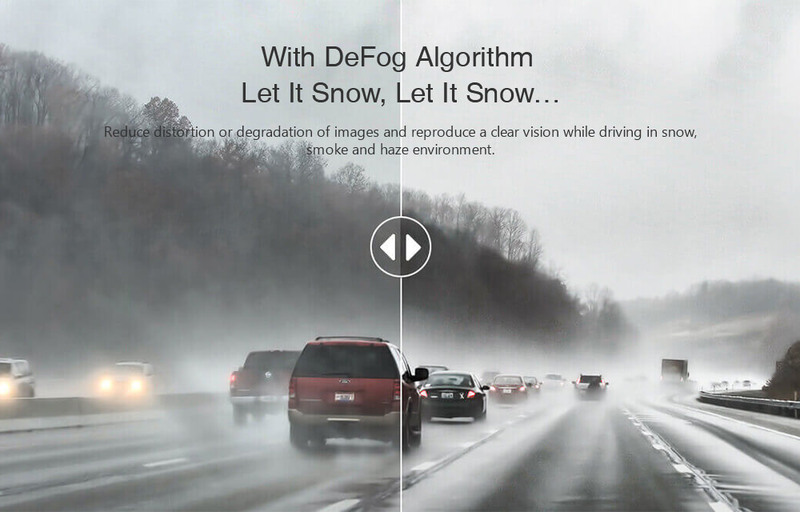 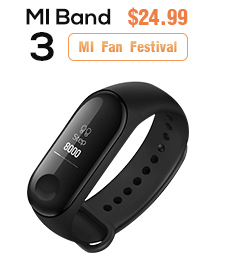 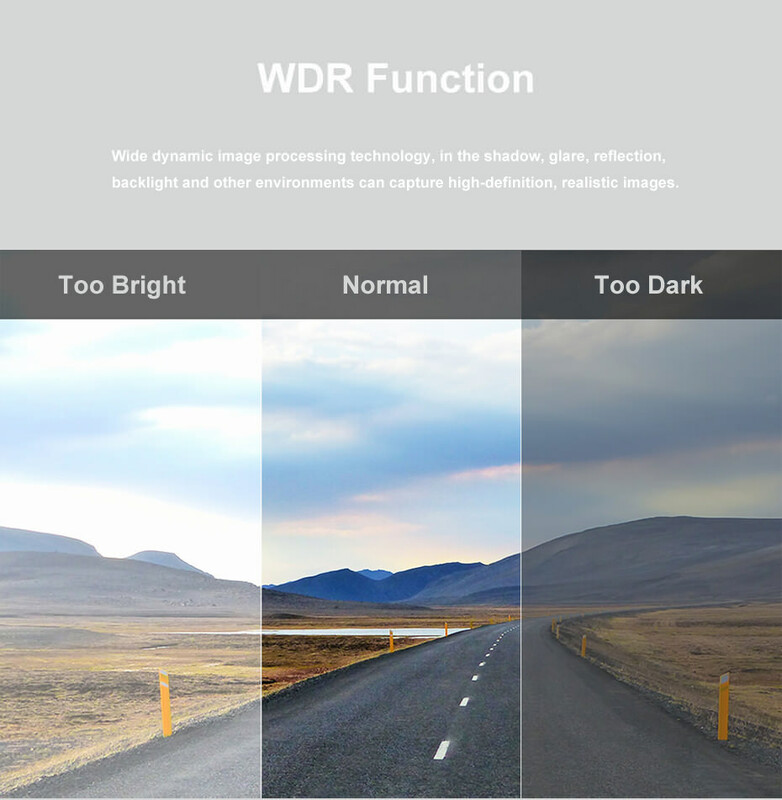 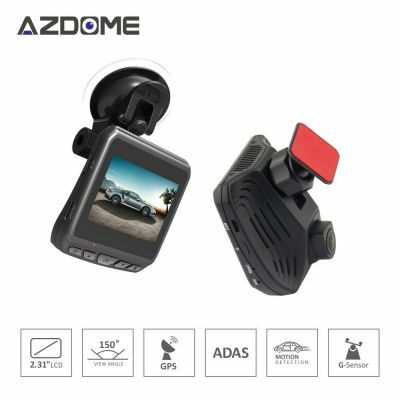 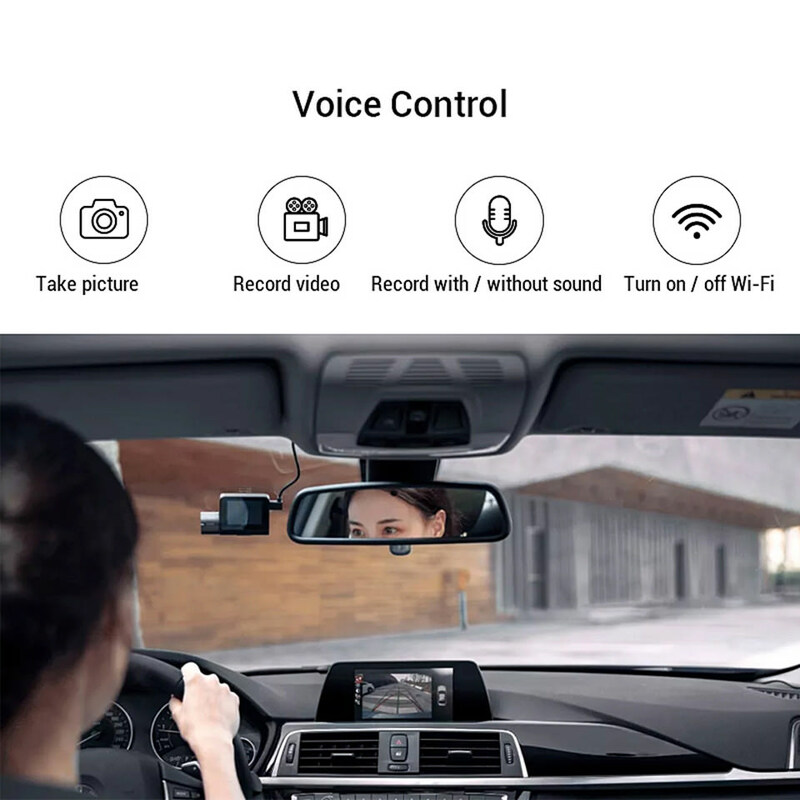 It has the distinctive functions of WiFi connection, G-sensor, and loop-cycle recording offer you a comfortable, safe and worry-free driving environment. 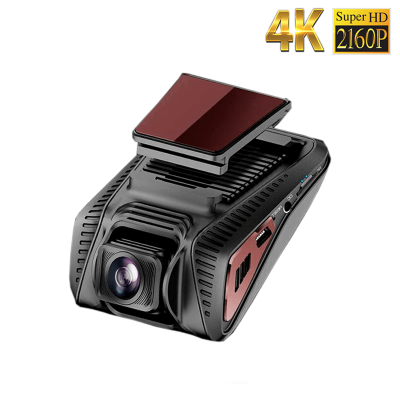 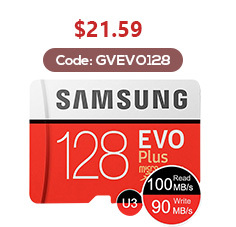 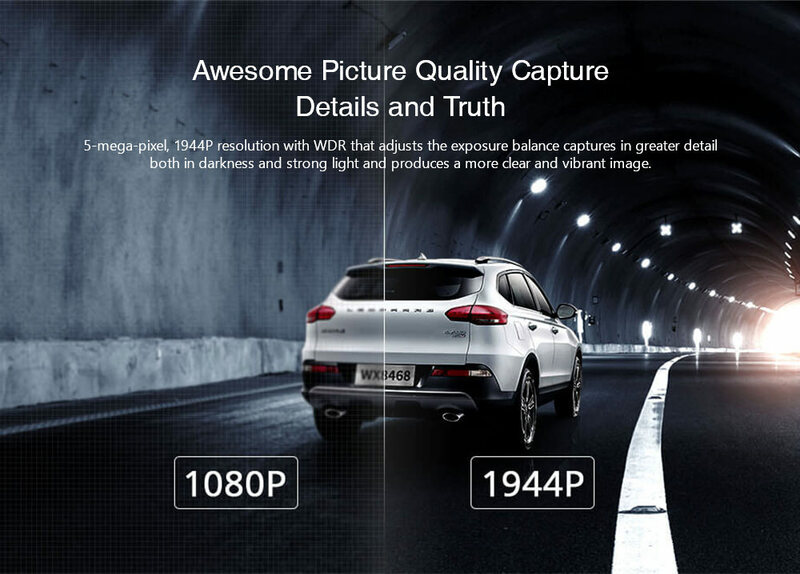 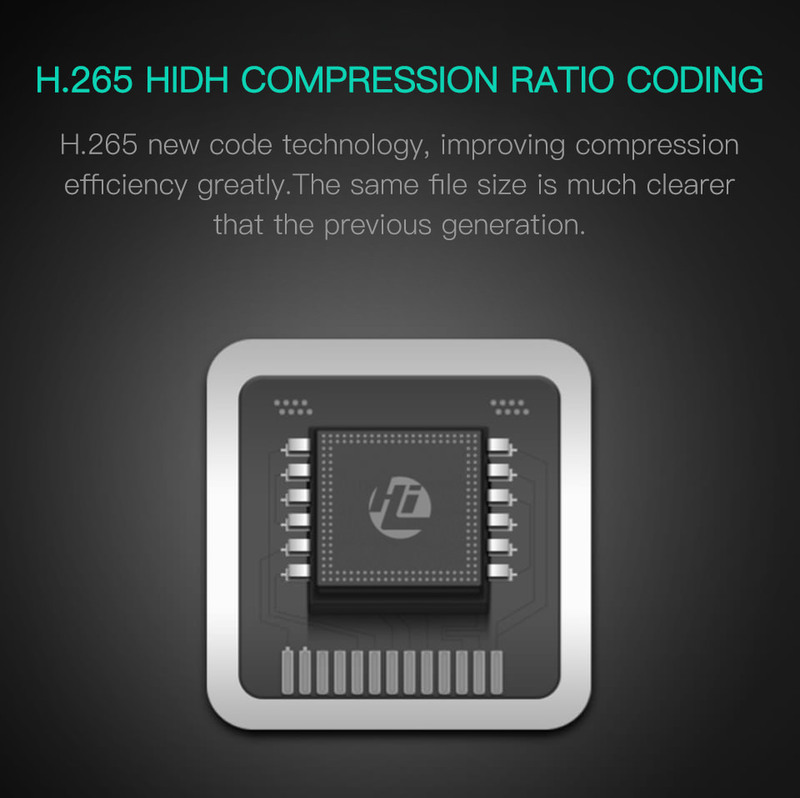 Meanwhile, it's H.264 photography compression technology and 1080P full HD lens, giving you a satisfied recording experience.